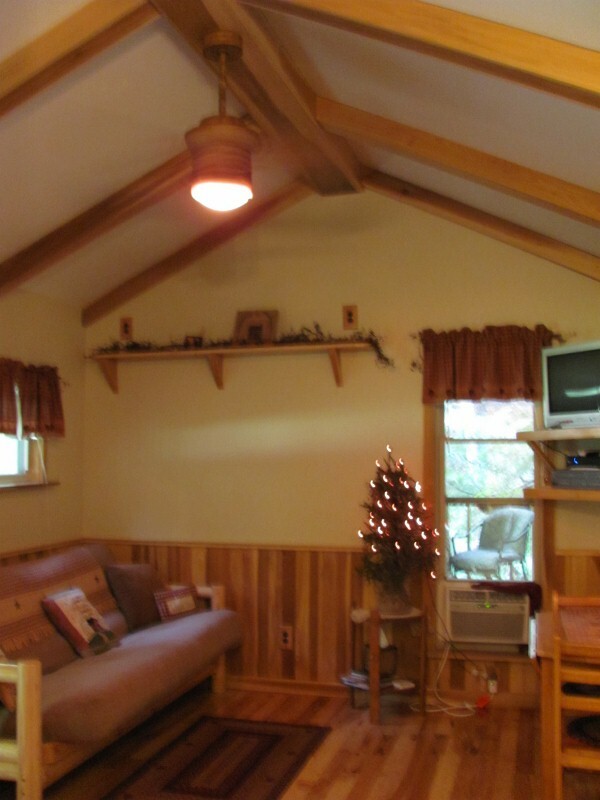 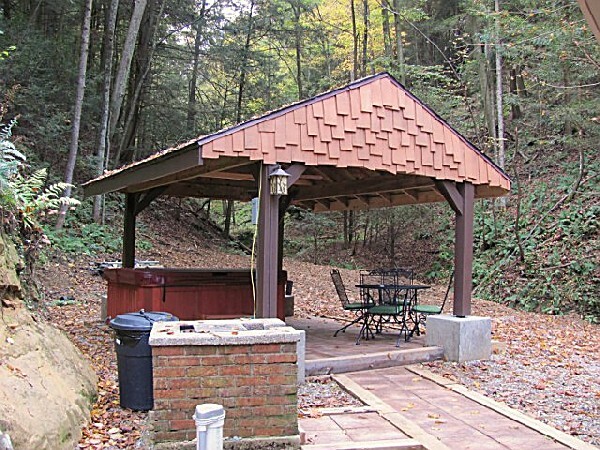 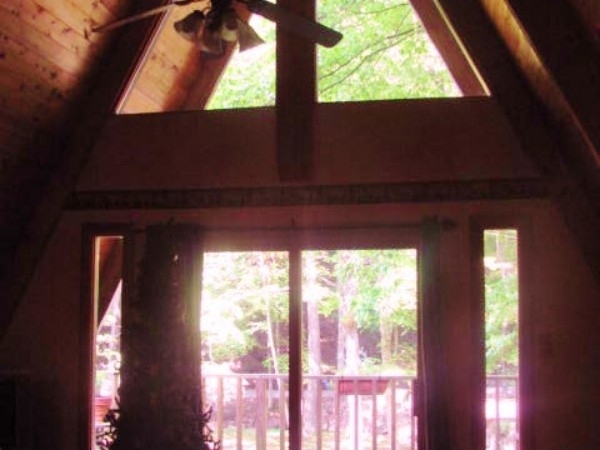 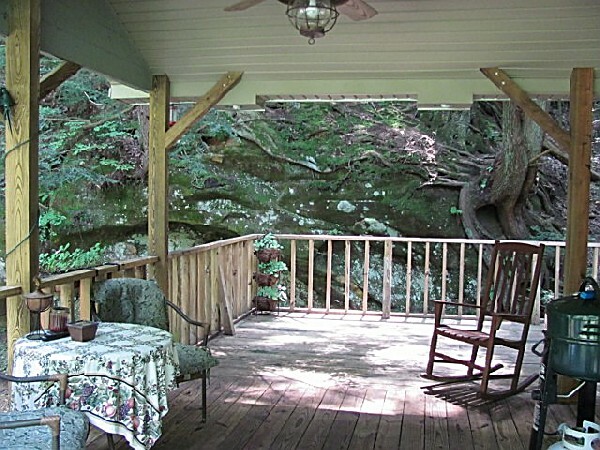 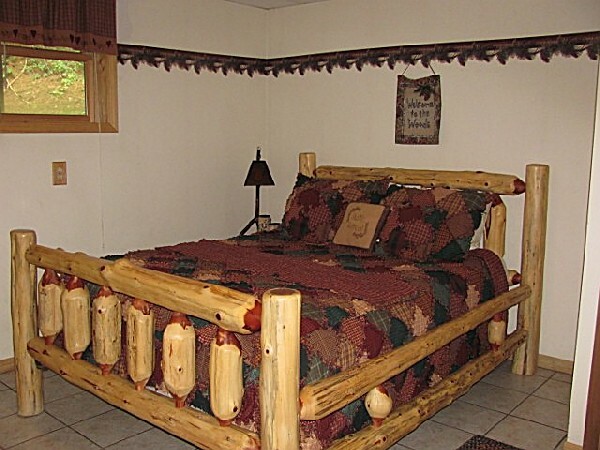 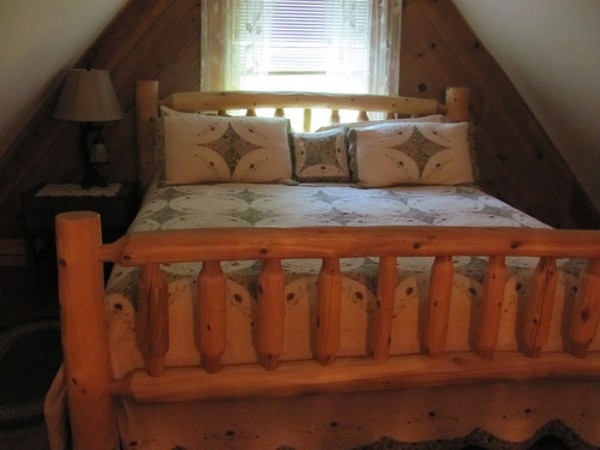 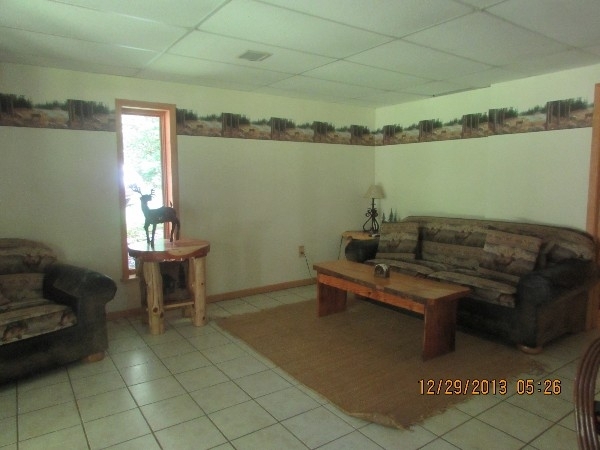 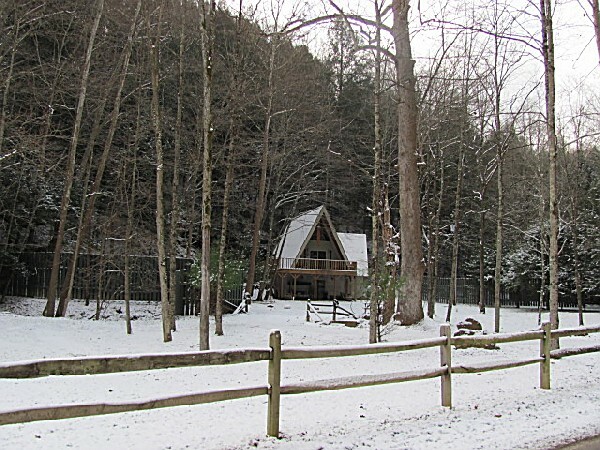 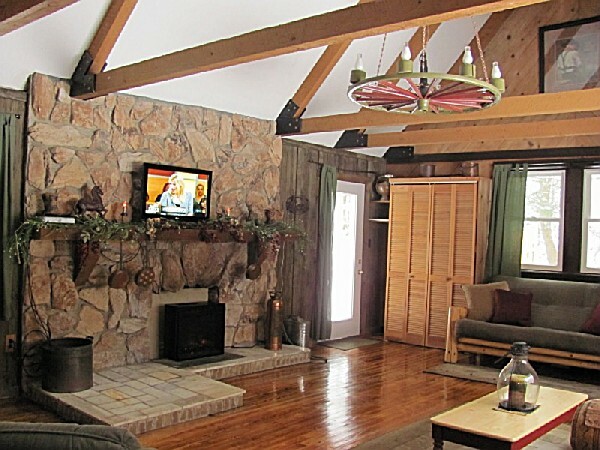 A-Frame 3/10 m.from ASH CAVE, 2 bdrms Sleeps 1-8,All Log Furn.Sits by Rock Formations-Fully Equipped,Private location,6 Person Hot-tub 31 Jets/Covered bk deck facing woods.Creek in Front.Heavily wooded 40 acres.W/Days $159,W/Ends $179.Winter rates avail. 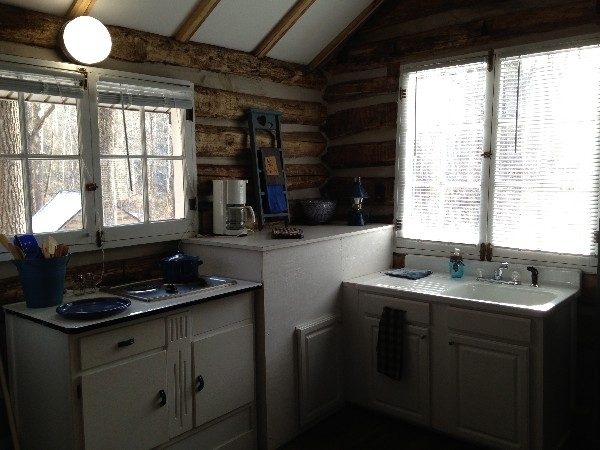 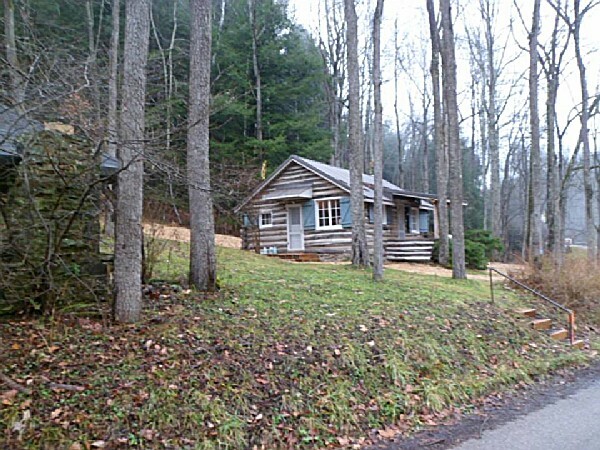 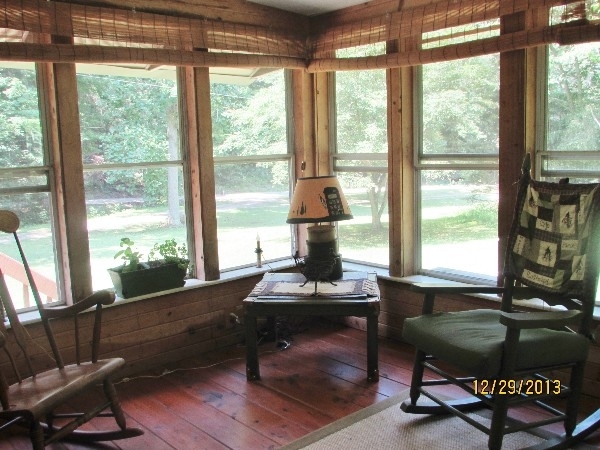 Original 1 room 1938 Log Cabin on the Buckeye Trail w/bath/shower. 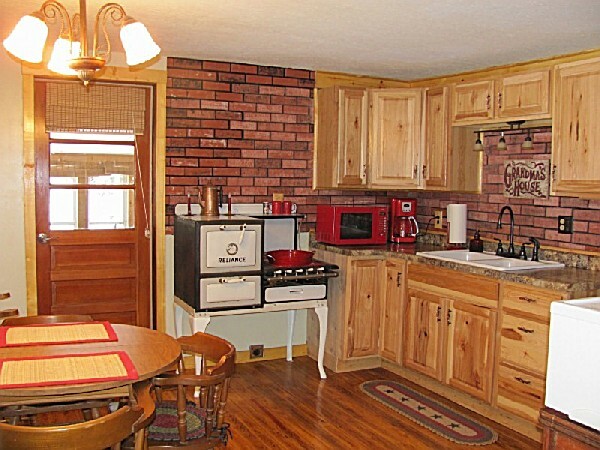 Kitchen w/appliances microwave, stove. 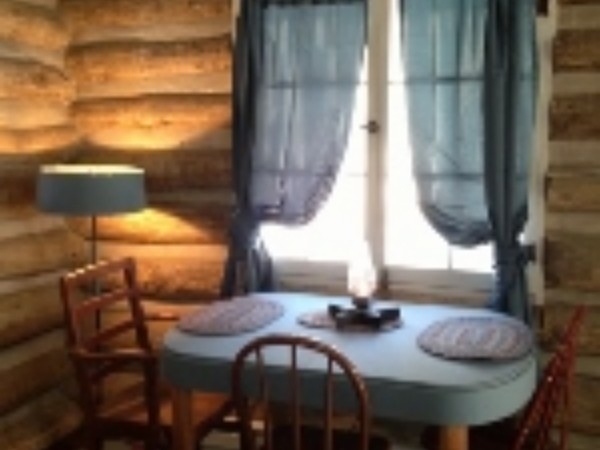 Dining table. 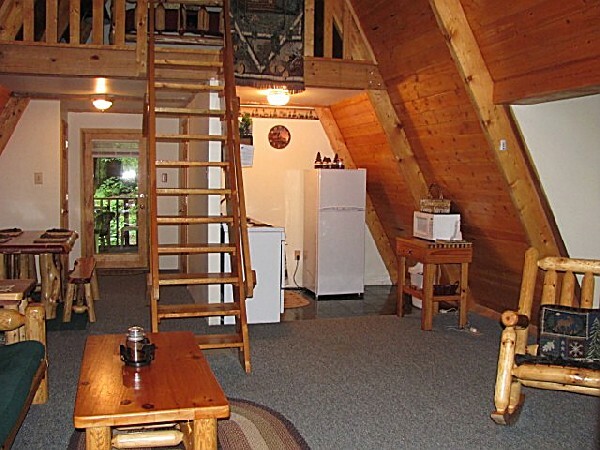 Living/rm w/futon/sleeper. 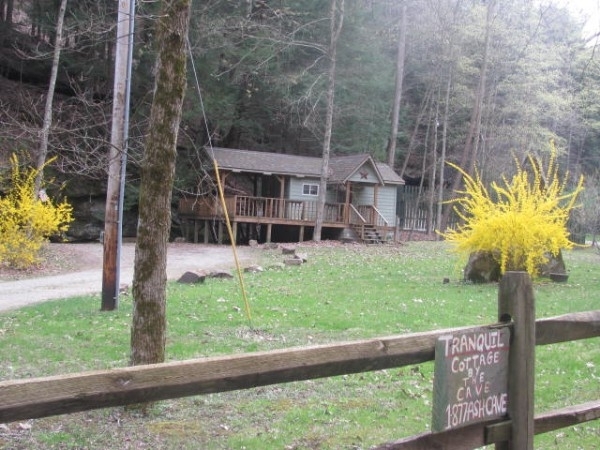 approx 29 acres w/rock outcroppings. 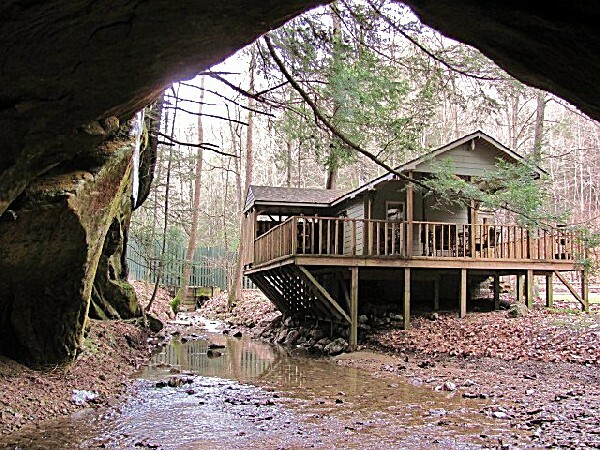 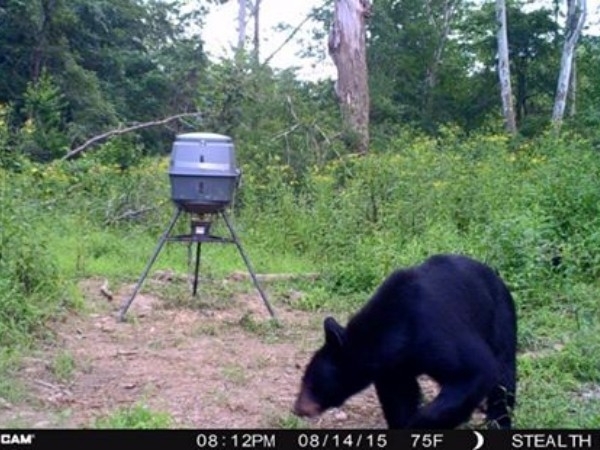 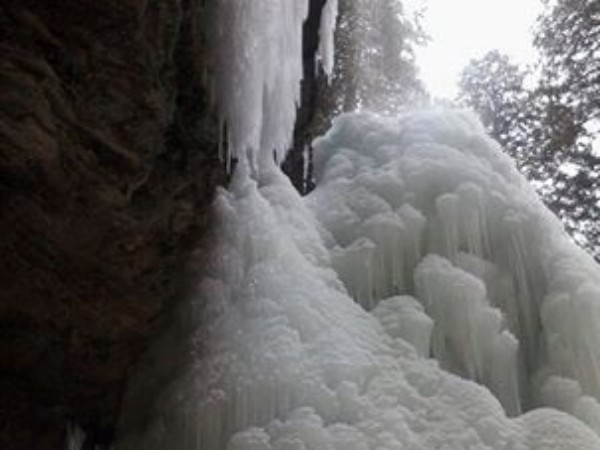 2/10's of a mile from Ash Cave. 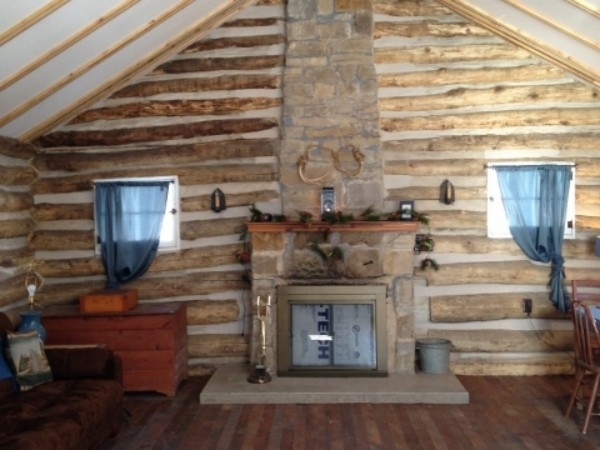 Woodburning fireplace.